As a Virginia Mason community provider, Dr. Chu cares for some surgical and procedural patients at Virginia Mason in Seattle. 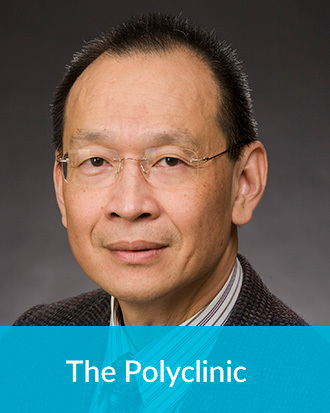 His practice encompasses all areas of otolaryngology and pediatric otolaryngology (including the placement of ear tubes - myringotomy) with special interests in facial plastic surgery, head and neck surgery, rhinology (sinus), snoring and sleep apnea surgery, chronic ear disease and chronic ear problems. St. Louis University Medical School, Mo.